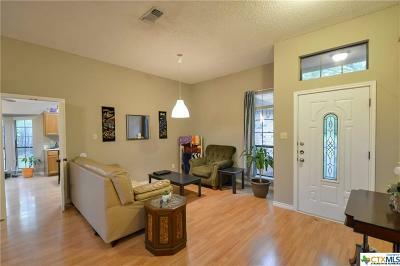 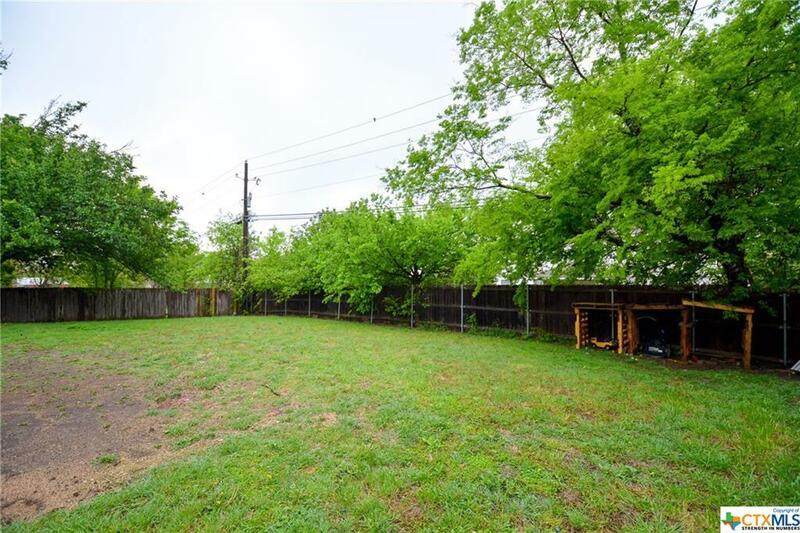 WANT TO LIVE IN HARKER HEIGHTS? 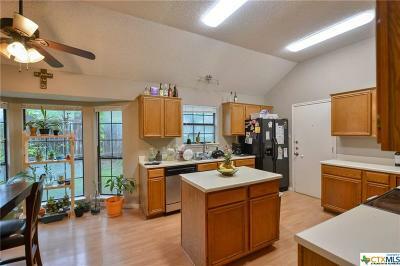 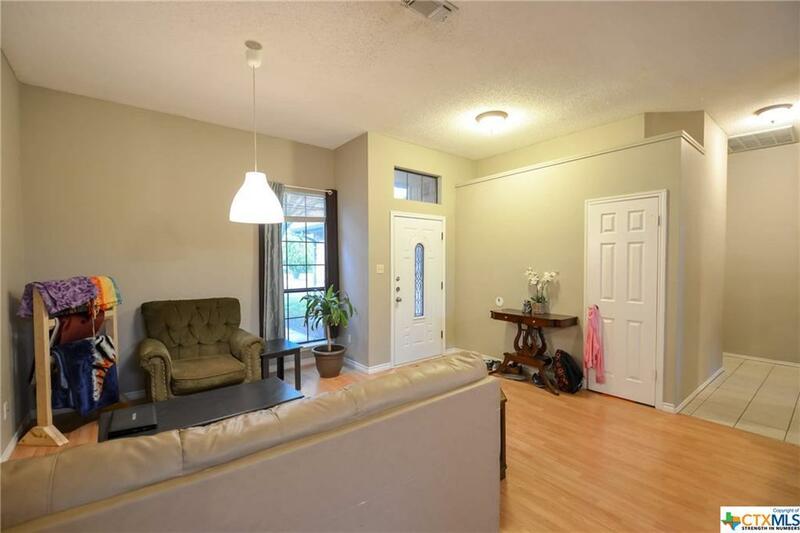 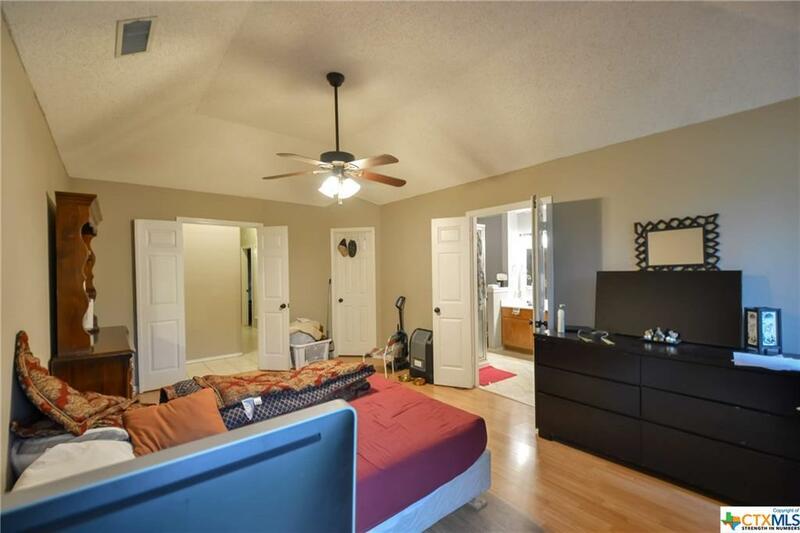 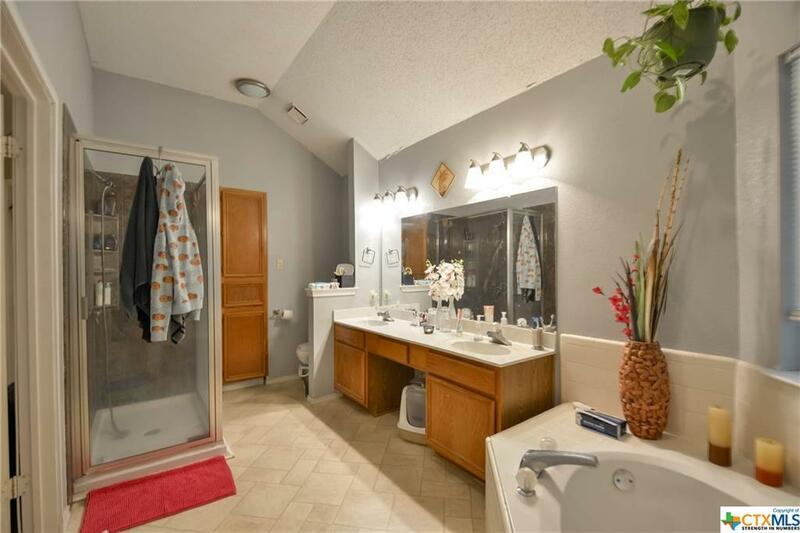 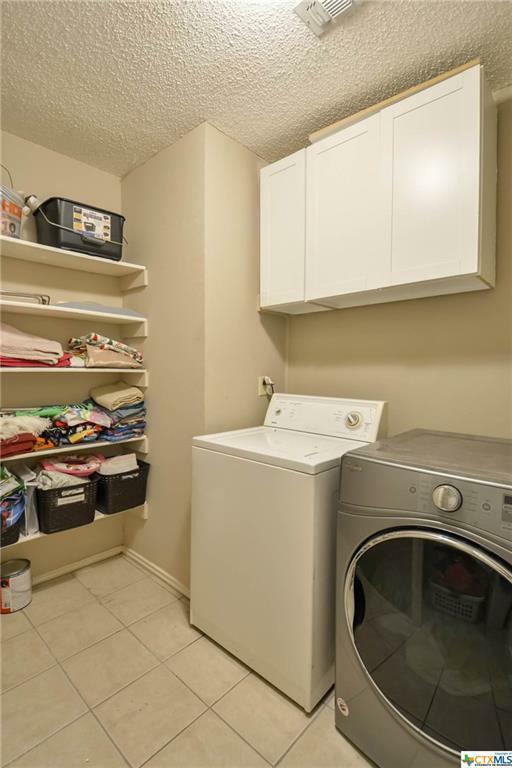 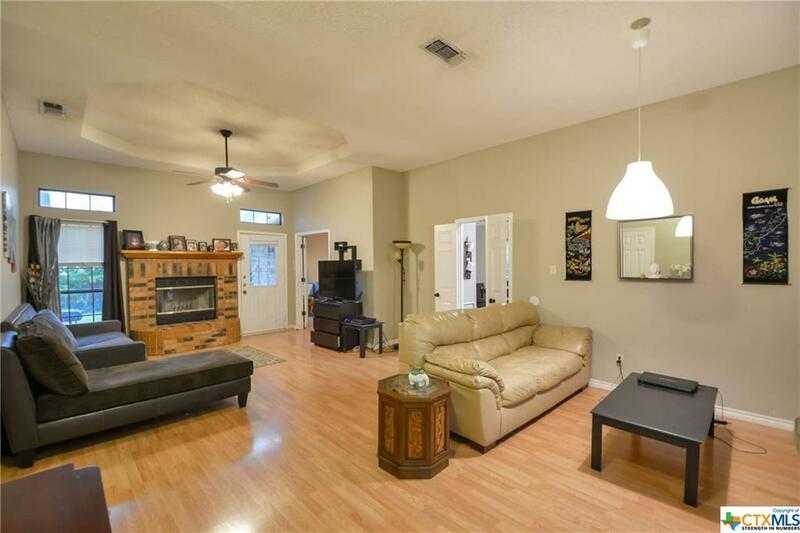 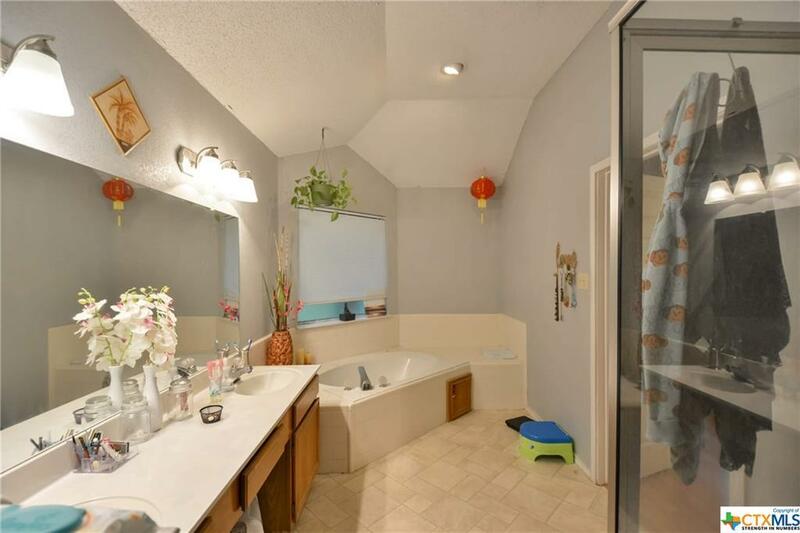 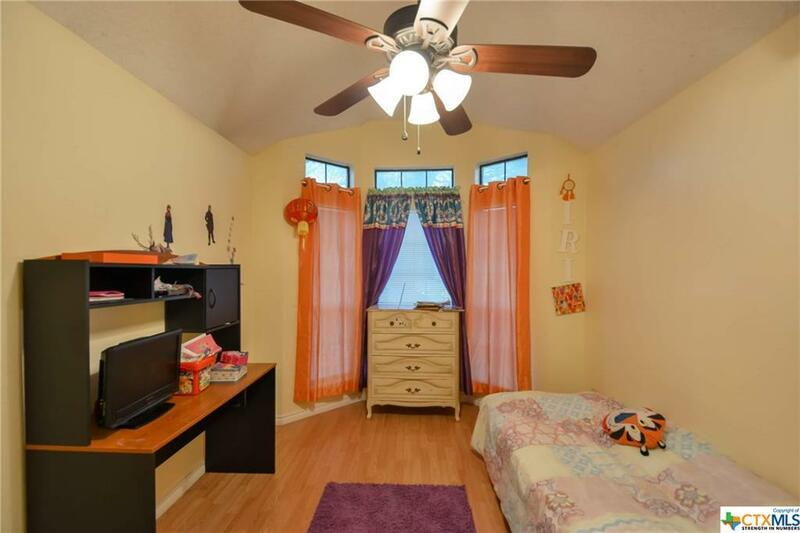 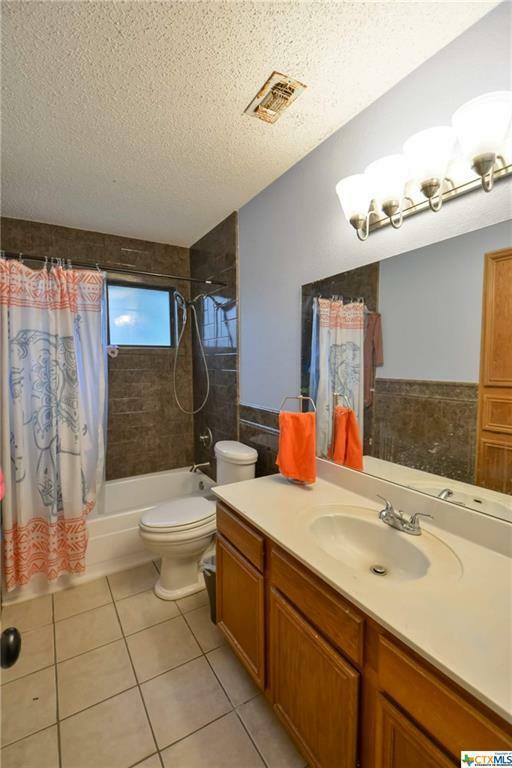 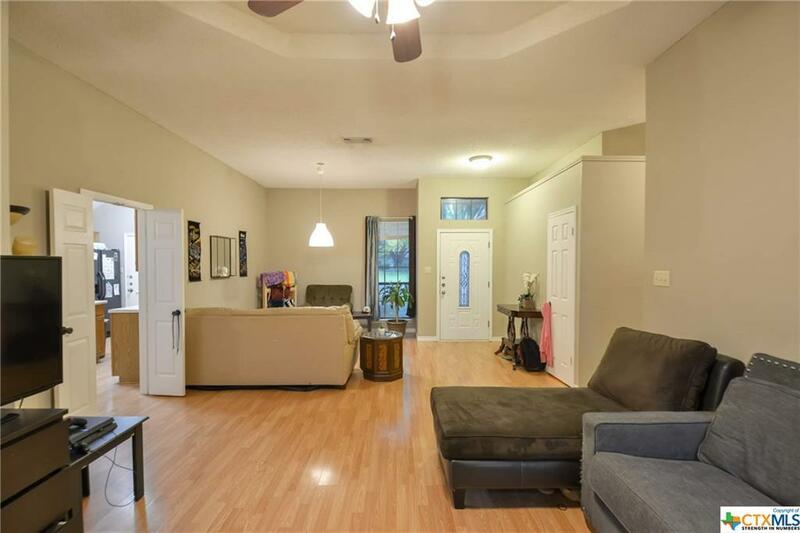 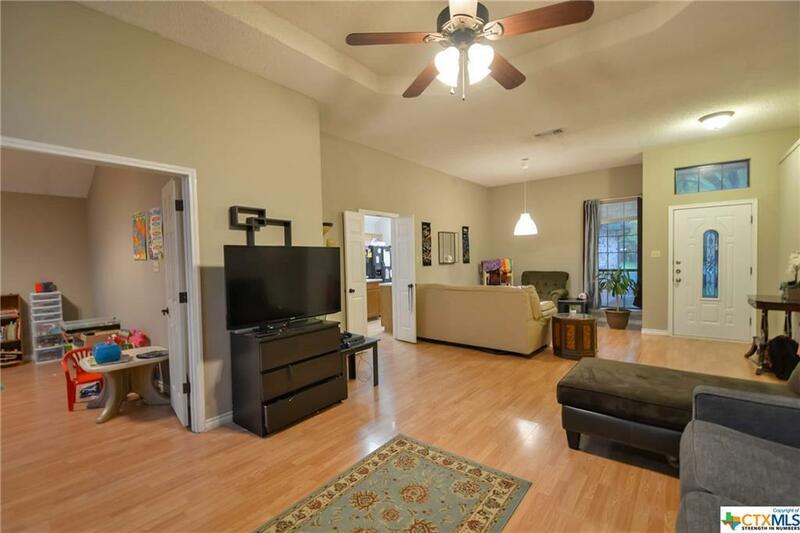 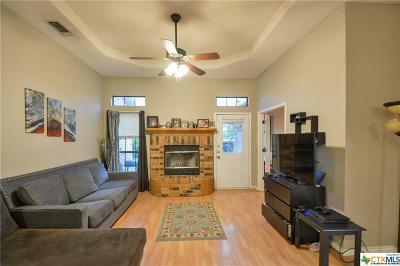 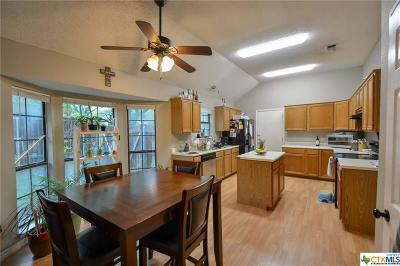 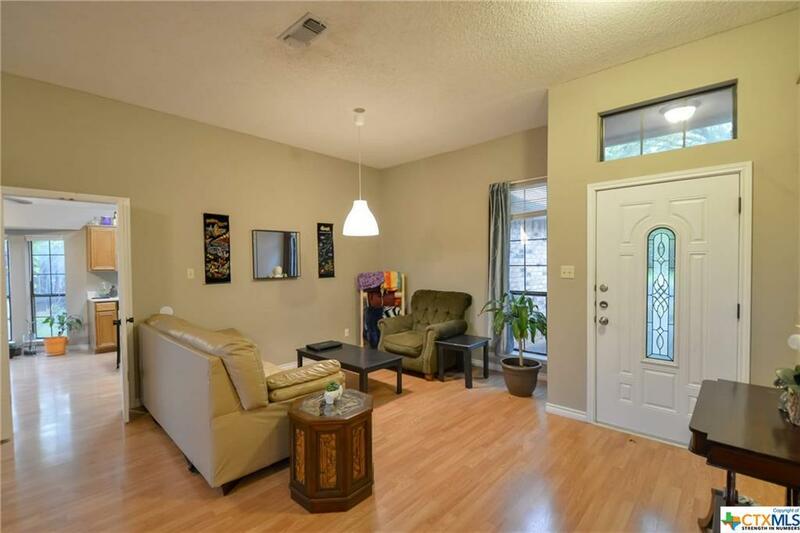 This 3 bedrooms, 2 full baths clearly defines more than just extraordinary. 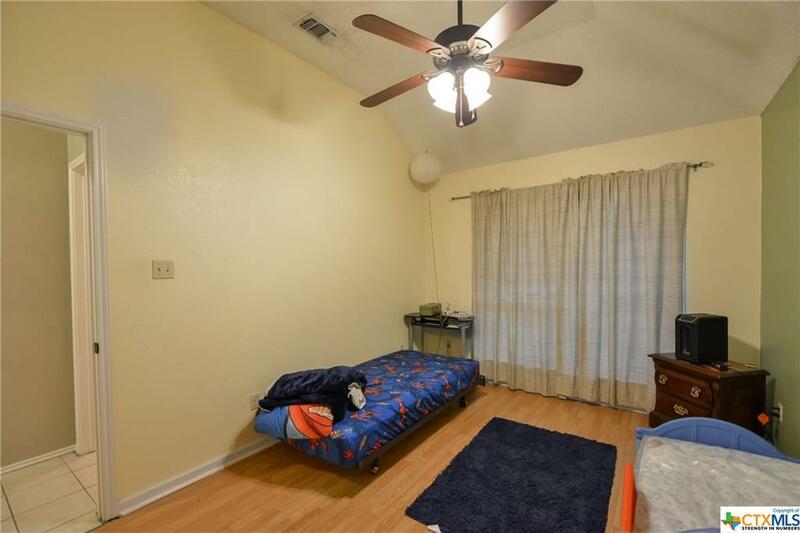 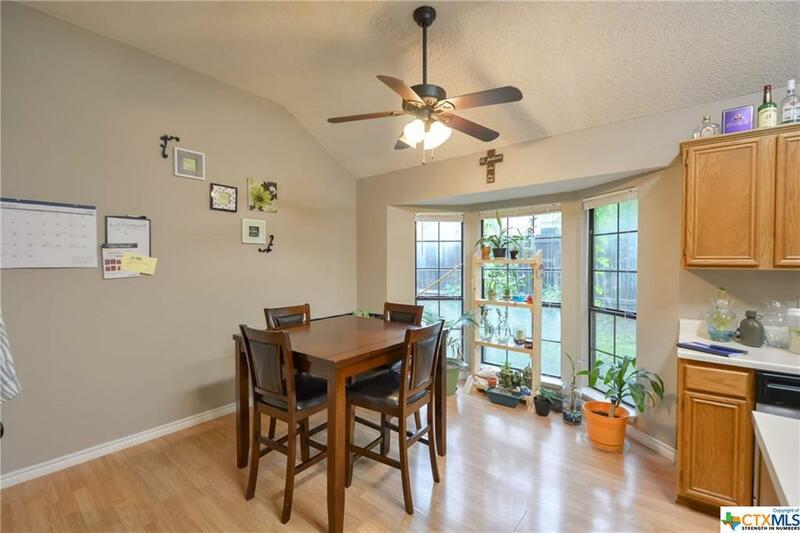 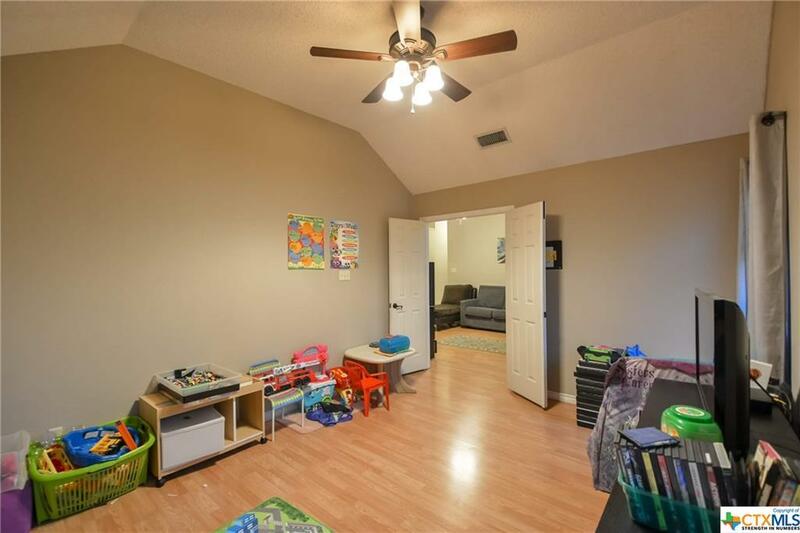 It has high ceilings, open space, BONUS room and most importantly nestled in an AMAZING area near REPUTABLE schools, HUGE retail/grocery store and YMCA Center. The house is surrounded by matured trees keeping you cool during hot summer months. 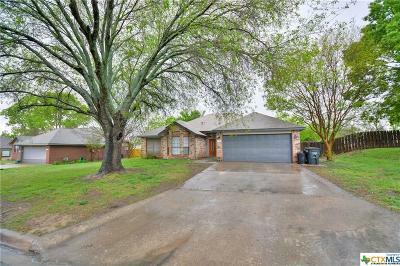 Did I mention minutes away from Interstate 14? 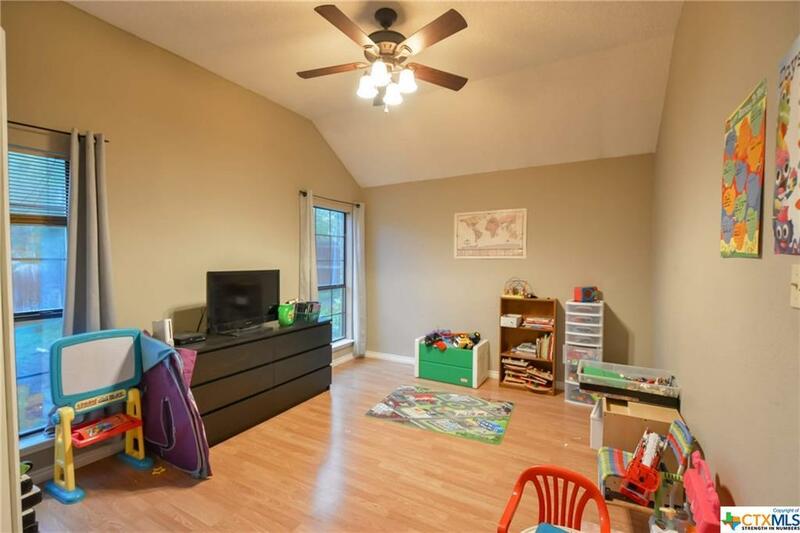 This will not last long!!! Directions: Going E Stagecoach Towards (Ymca Gym) Mountain Lion Road, Left On E Iowa Dr, Immediate Left On Skipcha Dr.